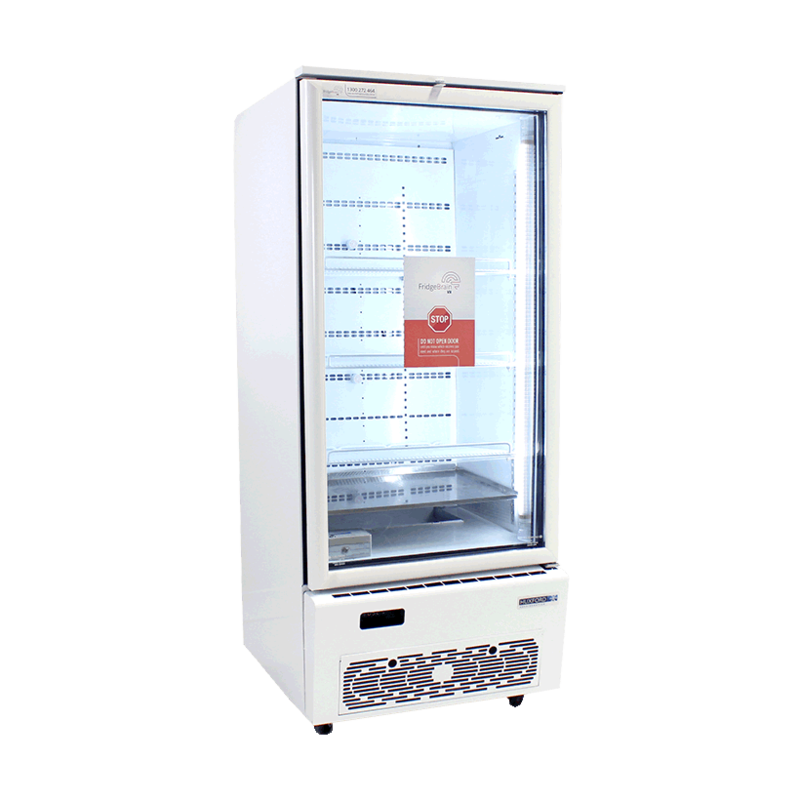 The VXH14 is a single door fridge and has a 390 litre capacity. 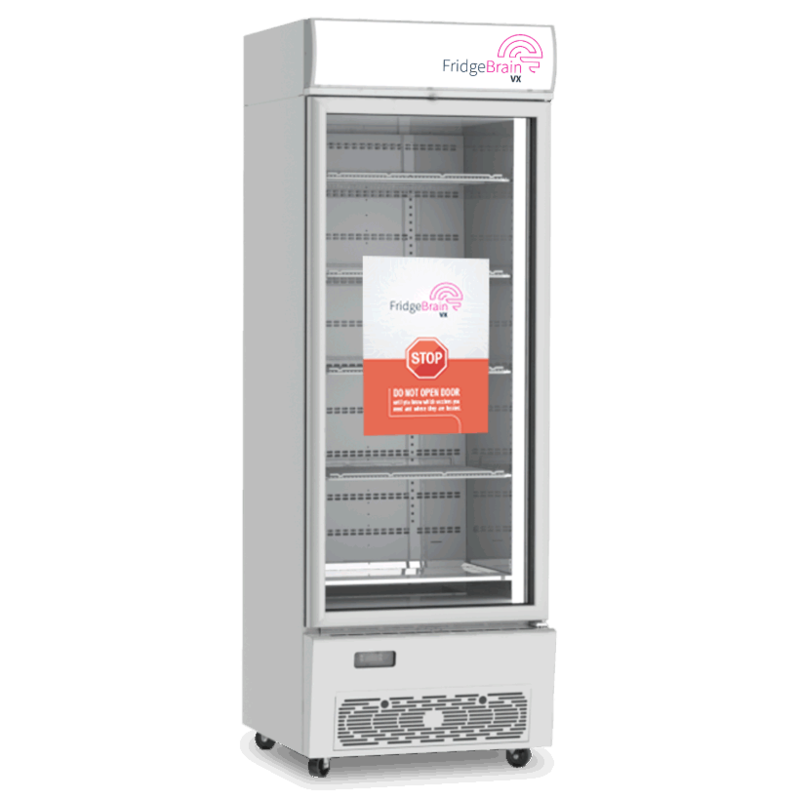 With a 1900mm height, 710mm depth and a 565mm width this fridge doesn’t take up a lot of room but still has plenty of volume for your vaccines.. 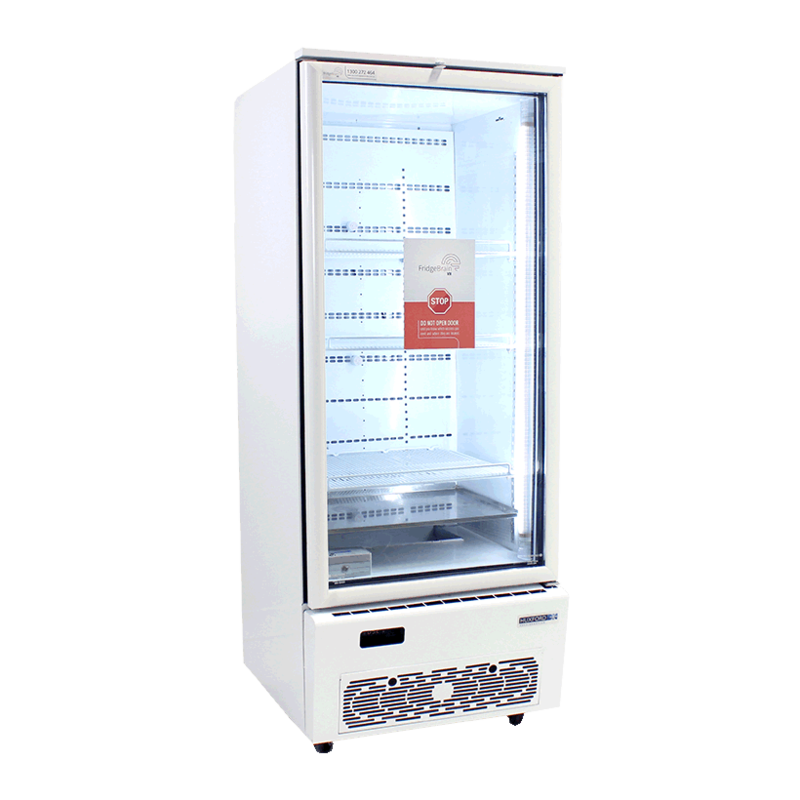 The VXH14 is a single door fridge and has a 390 litre capacity. 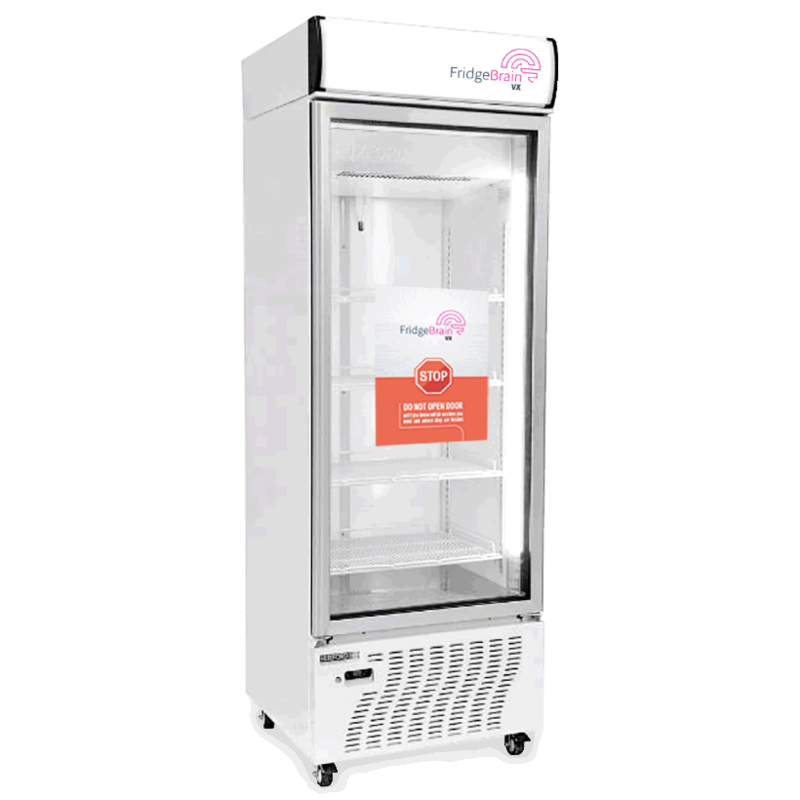 With a 1900mm height, 710mm depth and a 565mm width this fridge doesn’t take up a lot of room but still has plenty of volume for your vaccines. 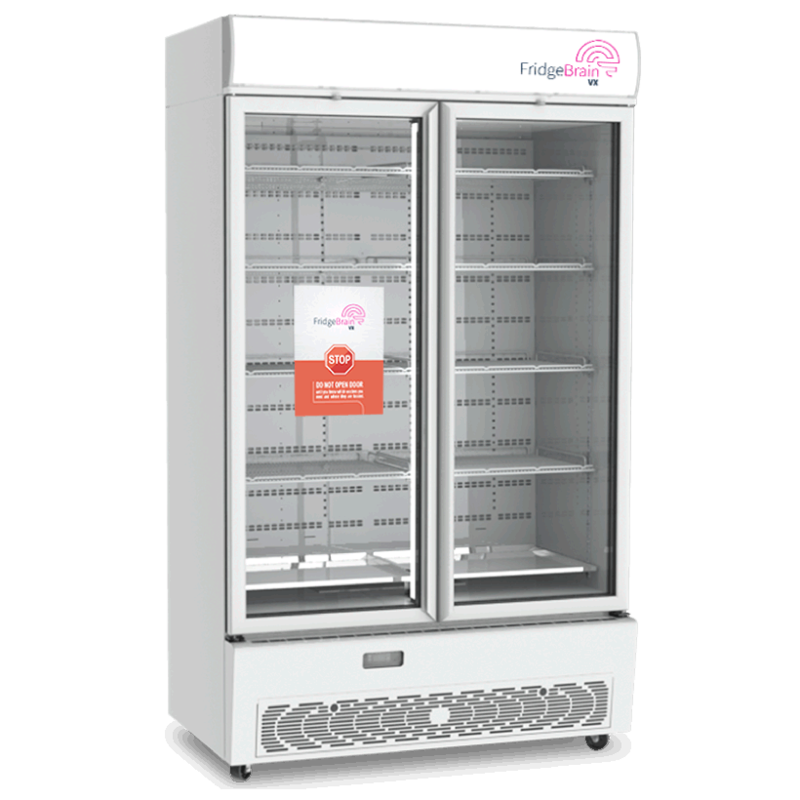 Double glazed, toughened safety glass with both panes low-e coating and argon filled with warm edge giving you the same insulation qualities as a solid door.